One of the most incisive comments on how best to appreciate art came from the Indian musician Gita Sarabhai. In a recorded conversation with John Cage, Sarabhai described art's effect as serving "to sober and quiet the mind, thus rendering it susceptible to divine influences." Some of the best exploratory music incorporates this approach, and Jon Porras adopted it as a conceptual foundation for his new album, Voices of the Air. The sounds Porras creates intend to provoke contemplativeness beyond expressing a concrete idea. Voices of the Air offers a fresh songwriting approach from a musician who’s experimentation has been a core aspect of his artistic development. 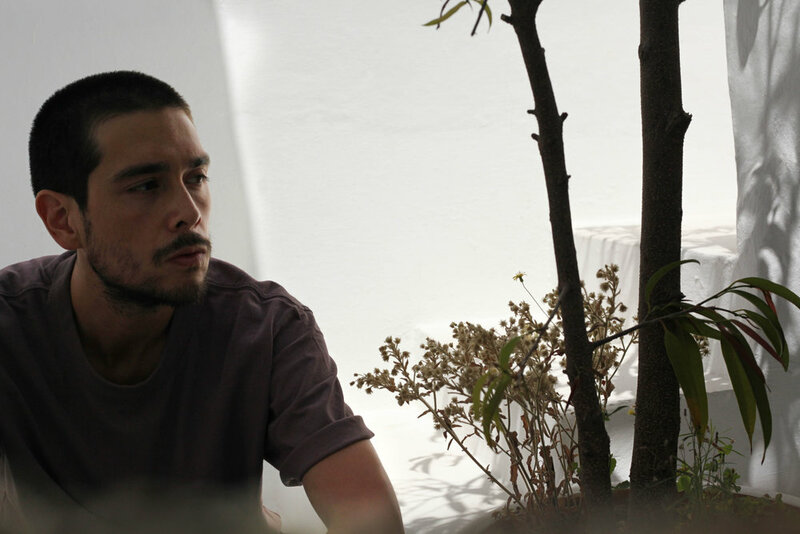 After formally studying piano in his youth, Porras discovered grassroots experimental music and conceptual art during frequent visits to New York in the early 2000s. As half of the duo Barn Owl, Porras composed intricate dual guitar improvisations that would shift and shimmer through multiple mutations within any singular piece. At the same time, his voyages into minimalism were served by Elm, his solo act. His focus shifted from guitar to synthesizer, a move which led to an in-depth study of sound as an elemental force not always bound to traditional instrumentation. Narrowing in on the intersections between sound and neurology, Porras adopts acoustic theory to sculpt experiences that are approachable, non-analytical and immediate. Taking the Yamaha DX7 as his main instrument on Voices of the Air, Porras read about John Chowning's work with FM synthesis, where a sound waveform's frequency, called the carrier, is modulated with a frequency similar in range. The result is a nuanced and multidimensional voice, and the possibilities are endless. Yamaha specifically licensed Chowning's creations for the DX7, and Porras spent a sleepless weekend poring through the manual, figuring out how to build textures. Taking a conscious step away from improvisation, Porras used these new sounds "as a plastic source to shape and mold." He stacked, arranged and adjusted through digital synthesis and effects. "The process felt like mixing paint to get the right color and texture, then laying down a brushstroke, each day returning to the canvas to build on something I left there from the day before," says Porras. Once he had the basic structures he experimented with them in live performance,e took the stand-up comedian route with new material and tried out performing it live, (kinda weird esp in the experimental music context ha) seeing what worked, what provoked reactions in the audience, how to perfect each composition to its ideal form. This process went from June 2017 to February of this year, when into he recorded the album at Gary's Electric Studio in Greenpoint with Al Carlson to record the album. Voices of the Air broadcasts these intricate balance of sounds that slowly set together like wet concrete. 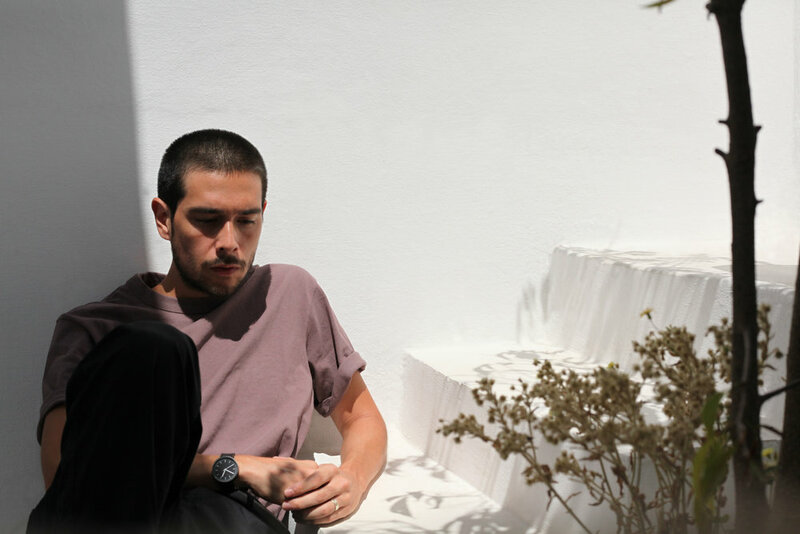 In their final forms, Porras has created an album of delicacy and power, one that is only fully realized by a listener ready to allow it to take full effect.